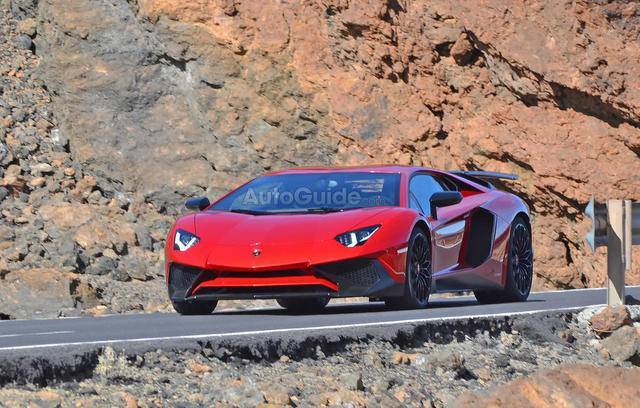 Spy photos of the new Lamborghini Aventador SV! Meet the ultimate ‘’Street Shaker’’ 1970 /RT Dodge Charger, a perfect combination of classic and modern. It’s powered by a 527cubic inch Hemi that produces 800horsepower and 790 torque.This icon never gets old.You will see this time a real car detailed with lots of goodies.Such a beauty from inside out,this Dodge has lots of work done on it. 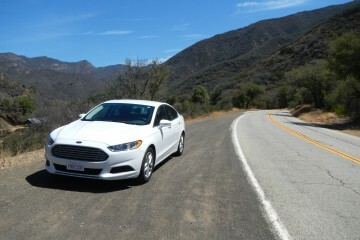 Driving a 2015 Ford Fusion in the California Canyons!